and collaboration – and provides the best working environment for our employees. At GE, we recognize how important a well-rounded career is to you and your family. To ensure you get the most out of your employment, we offer a full suite of tools that cover everything from your career to your compensation to your benefits. Your Compensation Compensation varies across the many different professions at GE, with a combination of incentive programs, the Impact Award for everyday recognition, and the covered annual Chairman's Award. "The US GE Permissive Approach to Paid Time-off is peace-of-mind for my family, my team and me." 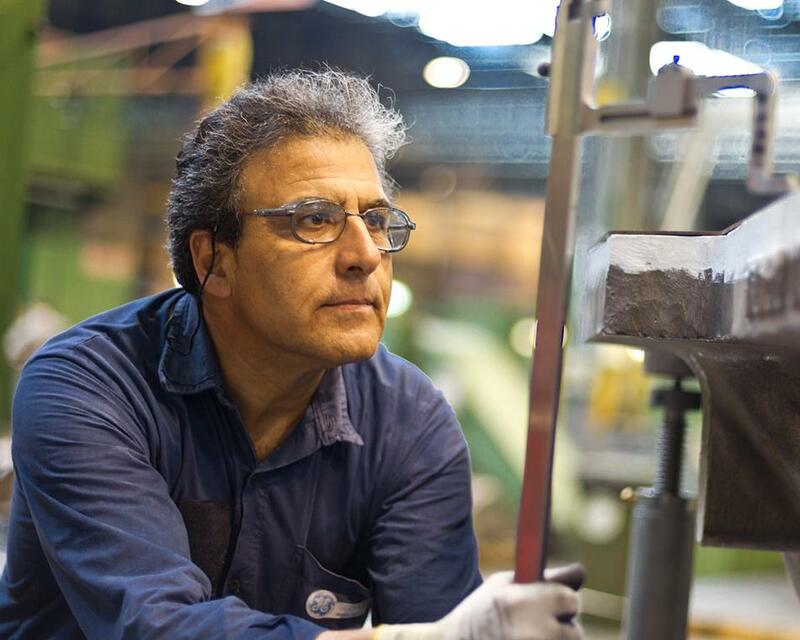 Depending on your employment status and where you work in GE, you may be eligible for disability coverage; medical, dental, and vision plans; retirement savings and matching; shares of GE stock; and a wide variety of consumer discounts. At GE, we're committed to providing a robust package that suits your lifestyle. Support for a Healthy, Well-Balanced Life Improving the world we live in starts with fostering a healthy work environment. GE offers a variety of benefits and programs designed to help support the way you live and work. Your Career A career at GE isn't just a job, it's a journey that can take you across the company. You might attend a course at one of our Crotonville Leadership Development centers, or you could take a class from the comfort of your desk with our online courses at BrilliantYou. We'll also introduce you to our affinity groups and a Career Opportunity System for when you're ready to take the next step and apply for a different job in GE. Your Life GE recognizes how important it is for employees and their families to be happy and healthy. We offer healthy workplace tips as well as fitness center reimbursement in some locations. Our people are active volunteers in their communities and give generously through our matching gifts program to organizations in need. We also provide vacation, parental and adoption leave, and educational loans for our employees and even scholarships for their children.